A company’s days working capital ratio shows how many days it takes to convert working capital into revenue. 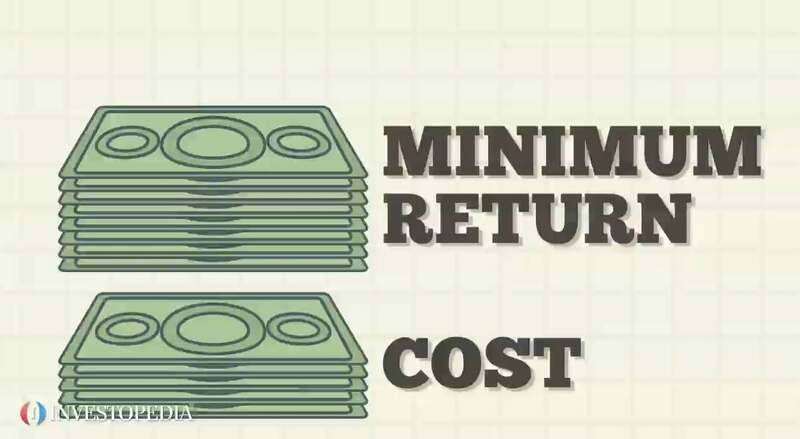 A company’s working capital measures its efficiency and short-term health. Working capital is current liabilities subtracted from current assets.To calculate a company’s days working capital, multiply its average working capital by 365, as in days in a year. 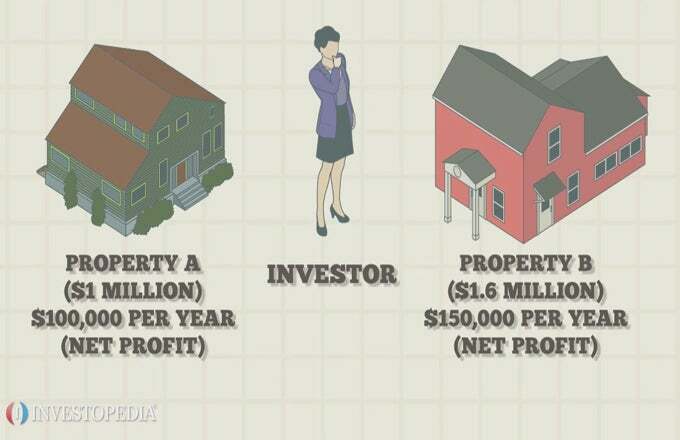 Then divide that figure by its annual sales revenue. Companies that need fewer days to turn working capital into sales revenue are better off than those that take longer. ABC Company wants to determine its days working capital. It adds its cash, inventory and accounts receivable to come up with current assets of $50,000. It adds its accounts payable, debts and expenses and comes up with $30,000 in current liabilities. 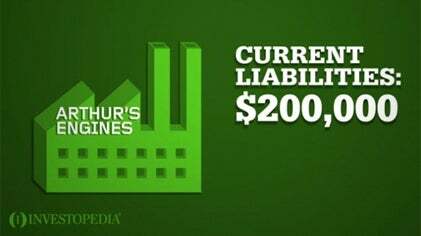 Subtracting liabilities from assets shows ABC’s working capital to be $20,000. 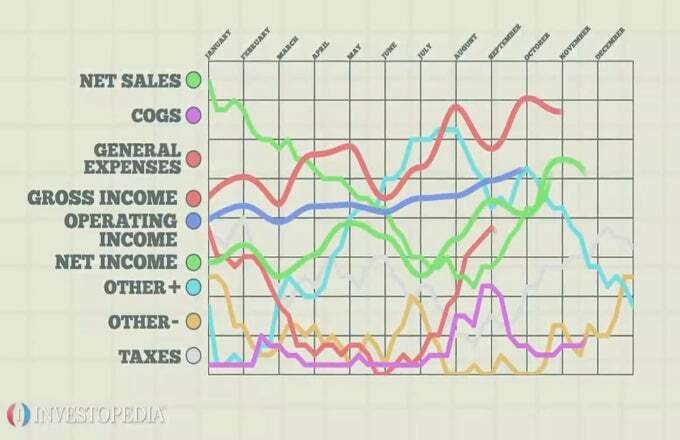 ABC then multiples $20,000 by 365, and divides that total by its annual sales of $6 million. Its days working capital ratio is 1.22, so ABC Company takes an average of 1.22 days to turn its working capital into sales revenue. An increase in its days working capital could mean its sales are growing. A decrease could mean sales are dwindling, or it’s not collecting revenue quickly enough. 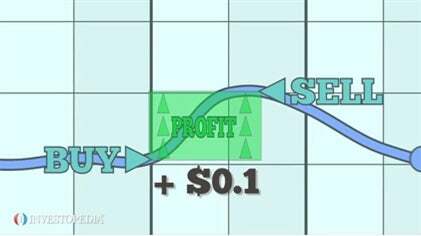 Many investors will use days working capital as a tool in the ratio and fundamental analysis of a company. But the figure is used best when it’s compared among companies that work in the same industry. 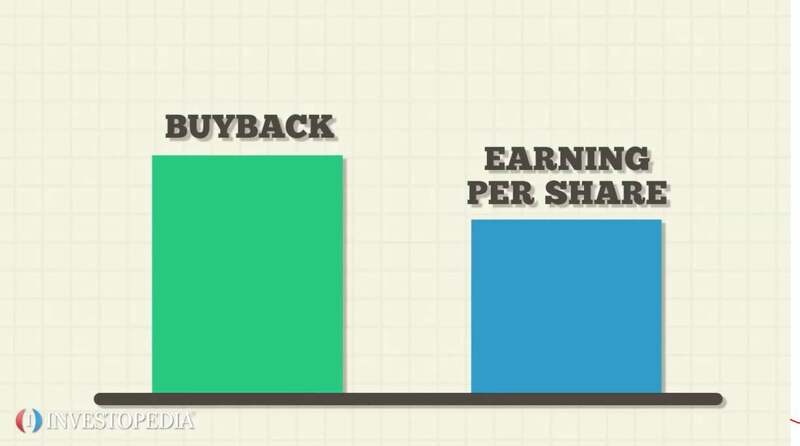 How Does a "Buyback" Work?